To discuss your 3D scan, design, or print requirements please call our team or email us via the form below. 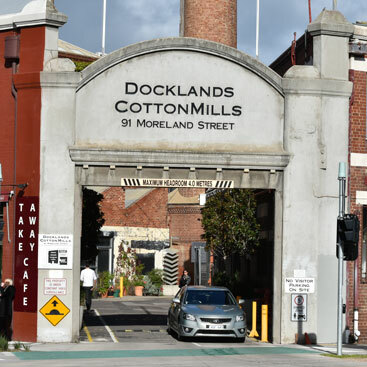 We are in the Docklands Cotton Mills on the corner of Parker Street and Moreland Street. Enter through the arch way on the corner. When you get to the fork turn left. 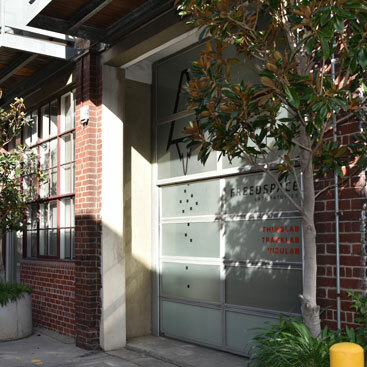 It’s factory 31, which is the second factory on the right side of the alley way. 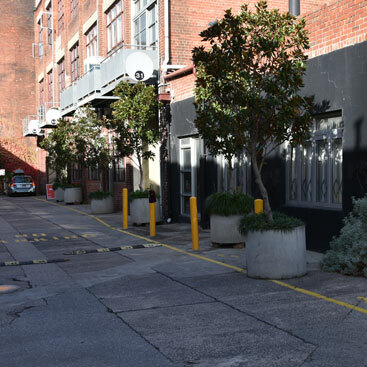 Two hour ticket display parking is available on Parker Street, with longer term parking available a little further away along Parker Street, Whitehall Street or Maribyrnong St.
We are just a 10 minute walk from Footscray railway station. Multiple train lines run from the city to Footscray, including the Williamstown, Werribee and Sydenham trains. 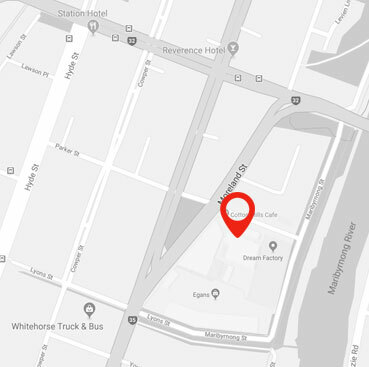 The 220 Bus (Sunshine – City – Gardenvale) stops near the corner of Napier Street and Moreland road, just a few minutes walk away from our office.